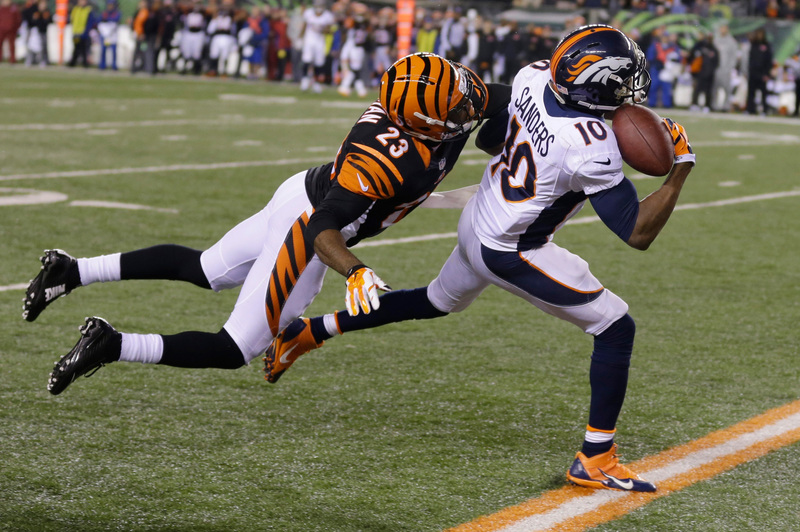 The Broncos sign WR Emmanuel Sanders from the Steelers. A No. 3 receiver in Pittsburgh, Sanders makes a successful transition to an every-down role and in 2014 smashes every previous career standard he had set while making his first Pro Bowl.